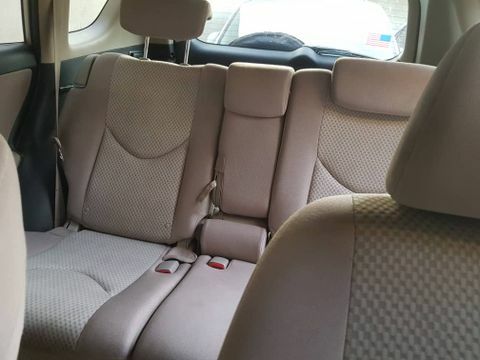 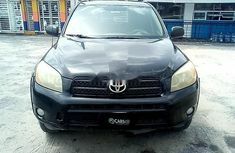 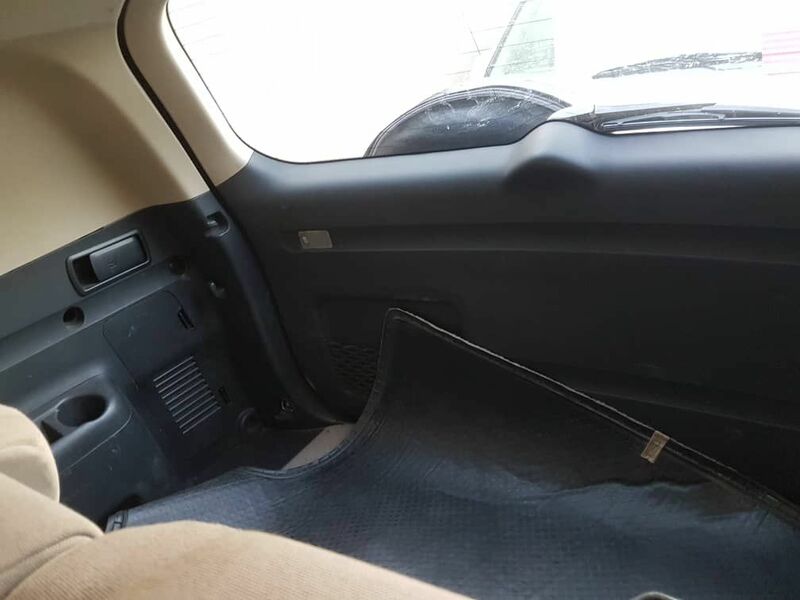 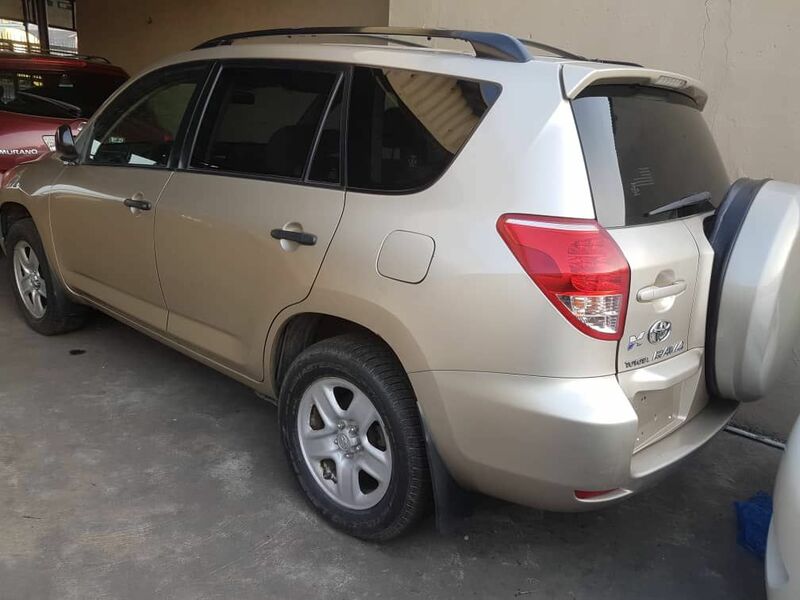 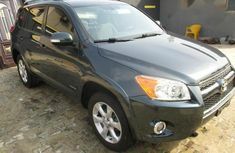 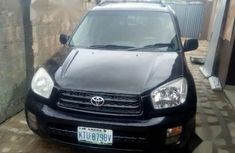 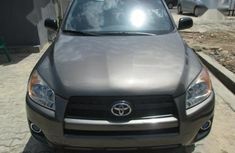 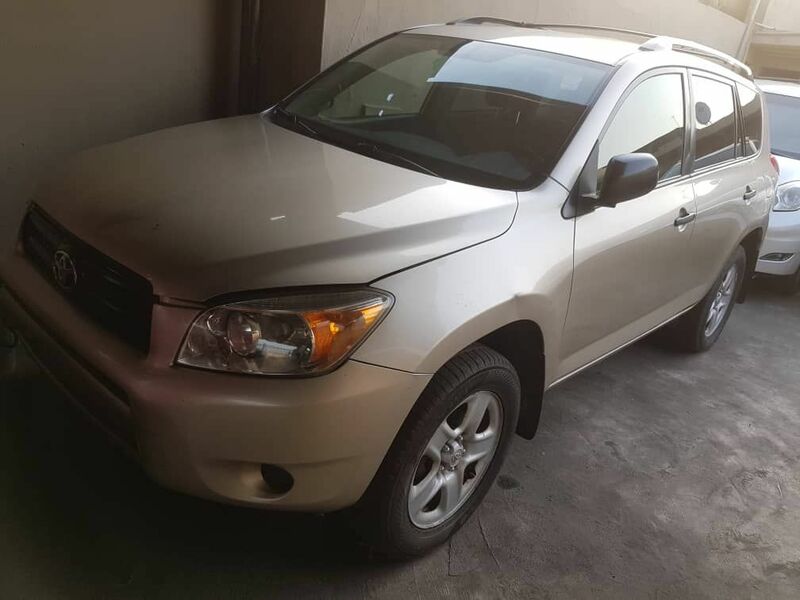 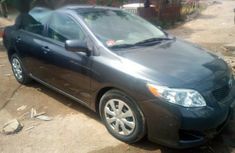 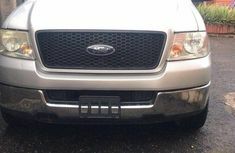 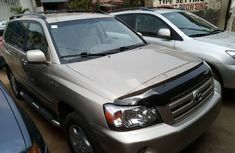 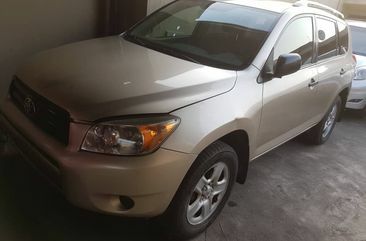 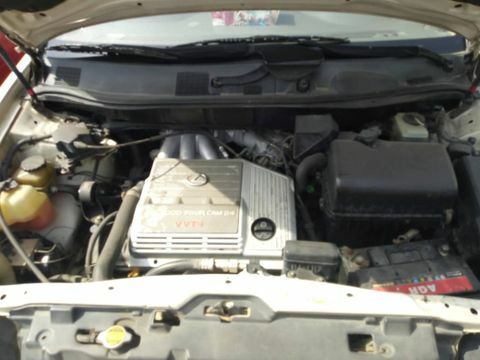 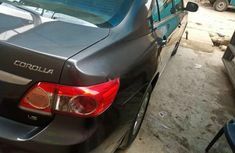 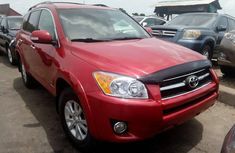 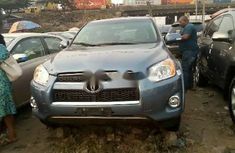 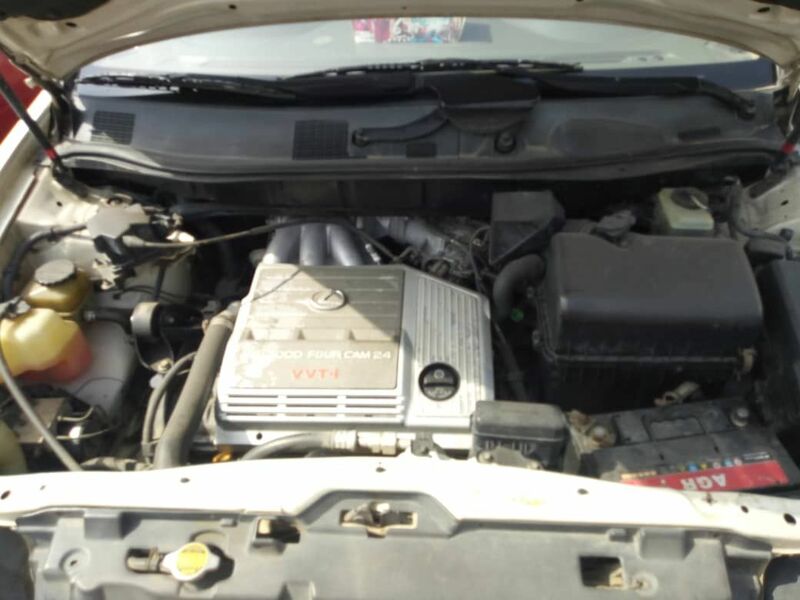 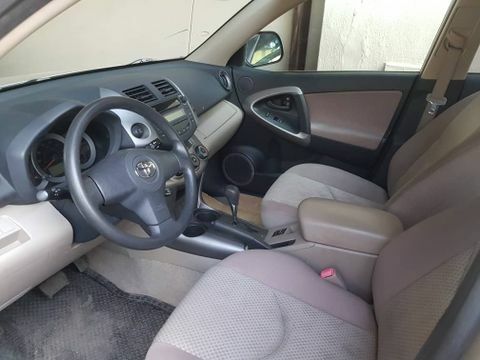 A neatly and sharp foreign used Toyota Rav4 2008 engine, gear, Ac and other functions working perfectly. 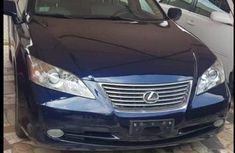 Add me on WhatsApp for more info...08032762241. 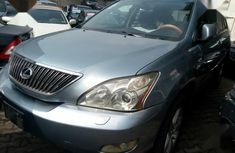 You can also contact me via email at Suposoetan@gmail.com My address: No 19,Kudaki street,Egbe,Lagos.